With commercial flooring, the first thing that you want to do is consider the specific application that it will be used for. Flooring for a high traffic hallway has different requirements then flooring used in a showroom for a retail outlet. You have to match the materials to the environment, traffic, and use. Other important considerations include ease of installation and durability and maintenance factors. Any flooring that you choose is going to have an initial cost associated with purchasing and installing the material. However, you want to look at both the upfront costs and the long-term costs of cleaning, maintaining, and repairing the material as needed. In some cases, selecting the more expensive flooring option may pay off by requiring less maintenance, fewer repairs, or a longer service life. It’s important to consider the costs associated with maintaining any commercial flooring. Materials such as stained concrete or terrazzo are relatively easy to keep clean. Carpeting can simply be vacuumed on a regular basis but is prone to stains are steady wear. Materials like natural stone and vinyl may require more labor intensive cleaning and buffing in order to maintain their appearance. In general, areas where fast and easy cleanup is important call for hard-surface flooring. In wet environments, you need impenetrable surfaces to prevent damage to the flooring or subfloor and potential mold growth. Even with regular maintenance, many commercial flooring applications will wear out and need to be replaced every few years. The longer the life of the material, the less this will be a cost issue. The durability of a material can be balanced against how easy it is to remove and replace. For example, while granite is extremely durable, it is also quite hard to remove. On the other hand, carpet may wear out in several years in high traffic areas, yet it is relatively inexpensive and easy to replace. 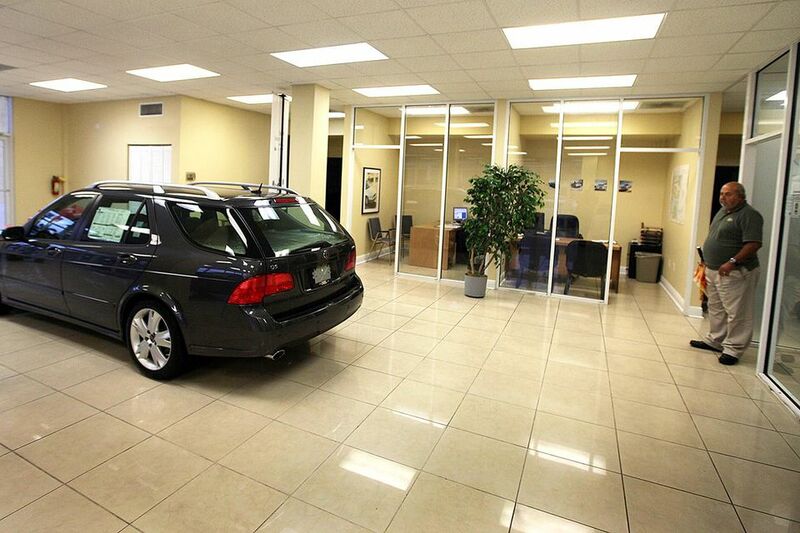 The traction of a flooring material is especially important in high traffic areas. Polished marble floors are attractive and elegant, but when buffed they will present a danger for slippage in hallways and high traffic areas. If it is a moist environment you may want a material with extra traction such as epoxy quartz or tile with a high coefficient of friction (COF). In commercial settings designed for recreation or play, flooring must be non-slip as well as resilient, providing some cushion to prevent injury. Depending on how the environment is used, you may want to use the flooring to create a certain ambiance. Carpet is popular in spaces where you want people to feel warm and at ease, such as in waiting areas and therapy rooms. Carpet can also dampen noise in applications where people need to concentrate or rest. Once you have identified the most important characteristics needed for the flooring in your environment, compare a few different products. If applicable, show them to both the design team and the janitorial staff to determine which will be most suitable for space. Depending on the size of the facility and the specifications of the job, you may be able to get the vendor to agree to install flooring in a single room so you can test it out. This will allow you to use the room thoroughly, putting the material through its paces to evaluate its suitability before making a purchase.